Dr. Eric Knudsen has concentrated on marine, estuarine, and freshwater fisheries science throughout his academic and professional career. He earned his B.S. degree from the University of Massachusetts, an M.S. in fisheries science, and a Ph.D. in wildlife and fisheries science from Louisiana State University. He has 37 years experience in fisheries and wildlife science and management. 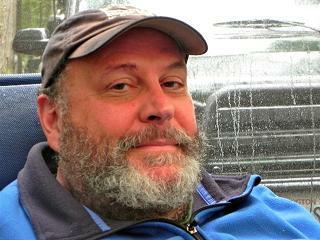 His work has ranged from research on estuarine-dependent Gulf of Mexico fisheries, to many years focused on Pacific salmonids in Alaskaand the Pacific Northwest. During his career with the U.S. Fish and Wildlife Service and the U.S. Geological Survey, and later as an independent consultant, Dr. Knudsen has been involved with salmonid population ecology, population status and trends, habitat interactions, and discerning the strengths and weaknesses of salmon monitoring and assessment techniques. Dr. Knudsen is a Past President of the Washington–British Columbia Chapter and the Western Division, American Fisheries Society. He currently chairs the Board of Directors of the Prince William Sound Science Centerand is a Co-Founder of Ecologists Without Borders. He actively promotes advancements in fisheries science that support improved management of fully functional aquatic and marine ecosystems and sustainable, robust fisheries. 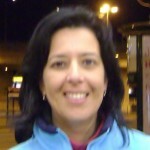 S ilvia Rivera is the International Program Director of Sustainable Fisheries Foundation. She is conducting doctoral studies (PhD) at the Institute of Management at La Rochelle Universiy, in France. Her research is aimed to develop a model of micro and small enterprises located in coastal communities engaged with sustainable development programs. 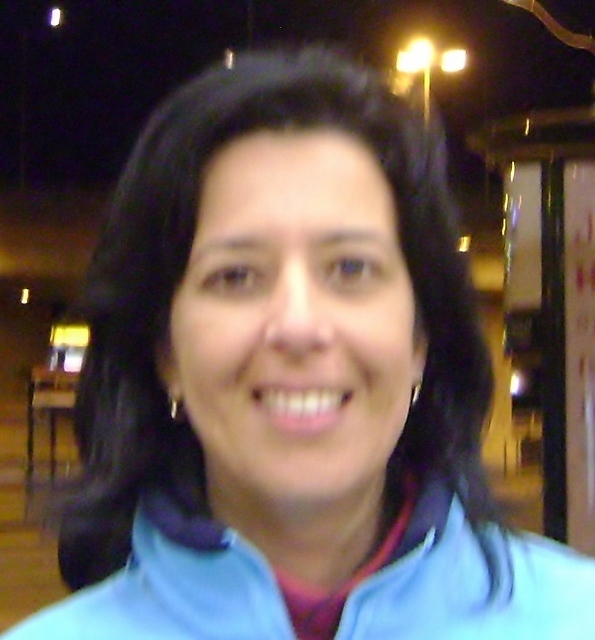 Silvia earned her Master’s degree in Business Administration at the Universidad de Costa Rica. Founder and President of International Consultancy for Business Administration and Planning S.A. 26 years of international work experience in the American Continent, Europe and Africa (14 years as consultant for enterprises, cooperatives, associations and 12 years as employee of multinational companies). Vast experience working in rural areas helping individuals and communities starting-up environmentally friendly initiatives and small businesses. International Lecturer. Former board of directors member and representative with several organizations such as Costa Rican Network of Small Business Promoters Institutions, Centre for Applied Studies in International Negotiations (Switzerland) and Costa Rican Civil Aviation Technical Council. 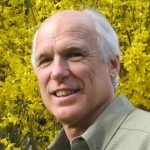 Bill West currently works as a lawyer in the Environment and Natural Resources Group at Gordon Thomas Honeywell LLP in Tacoma, Washington USA, where he focuses on developing strategies and facilitating solutions in complex multi-party situations involving natural resource and environmental issues. Before going to law school, he pursued a 25-year career in fisheries research, with an emphasis on selective fishing technology for high-seas commercial fisheries and improved sampling gears and methods for fisheries research and resource assessment. He was employed by the U.S. National Marine Fisheries Service, the Norwegian Institute of Marine Research, the leading North American manufacturer of commercial trawl fishing systems, and the Fisheries Research Institute at the University of Washington. Among other projects, he worked on turtle excluders and other sorting systems for shrimp and groundfish fisheries. As SFF’s Technology Program Director, Bill uses his experience with fisheries technology, selective fishing, technology transfer, the fishing industry, business and economics, and public policy to help develop practical solutions to fisheries and marine environmental issues that also satisfy human needs.